Among those 11 states that did not pass their own budgets by deadline this year was Connecticut, and nonprofit social service agencies there are preparing to cut programs, close facilities, and lay off staff. This is the first time since 2009 that Connecticut began its fiscal year on July 1st without a budget. The governor is asking the state’s lawmakers to pass a budget to close the projected two-year, $5.1 billion deficit. These kinds of stand-offs have featured prominently in a number of failed budget processes, including in Illinois and New Jersey. In Illinois, we know what the almost three-year stalemate is doing to nonprofits and communities, and the New Jersey situation has been, thankfully, resolved. 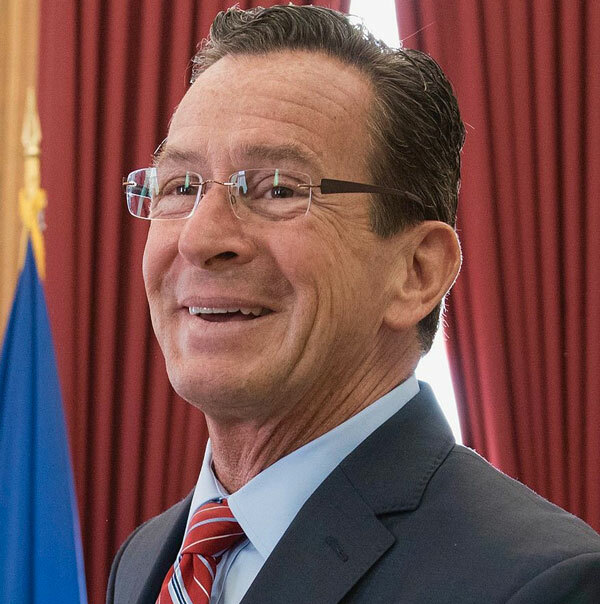 Last Friday, June 30th, Connecticut Governor Dannel Malloy signed an executive order to keep the government running, which represents a $2.1 billion reduction in spending, if the executive order stays in effect for the entire fiscal year. Malloy proposed passing a 90-day “mini-budget” to avoid this significant cut in funding, but the state’s legislators refused to approve this short-term fix. The next opportunity to pass the two-year budget is July 18th, but the governor does not have much hope the General Assembly will do so. Reporting for The New Haven Register, Ken Dixon writes that state agencies are notifying social service agencies about the funding ramifications of the executive order. The Department of Developmental Services informed its providers of a 10 percent cut to employment and day services. The agency listed “furlough days” when no employment or day support activity will be reimbursed by the state. Social service cuts could exceed 15 percent or more, according to the Department of Developmental Services, if the budget stalemate continues into the fall. Eileen Healy, executive director of Independence Northwest, an advocacy organization “run by people with disabilities for people with disabilities,” estimates that just her organization’s ability to help transition people from nursing homes back into their communities saves the state about $11 million a year. Budget impasses do not save the state money; they make it more difficult to close deficits while hurting the state’s most vulnerable citizens. Dixon reports that New Haven-based Dana’s House, a 15-bed halfway house that contracts with the Connecticut Department of Correction to provide transitional assistance to male offenders suffering from mental illness, is seeking lines of credit with local banks to at least survive the summer months. Malloy’s hard-fought achievements in reducing Connecticut’s prison population, his Second Chance Society initiative, will suffer until the two-year budget is passed. Casa said that state agencies have been communicating with organizations, but are only just assessing the potential sweeping impacts.